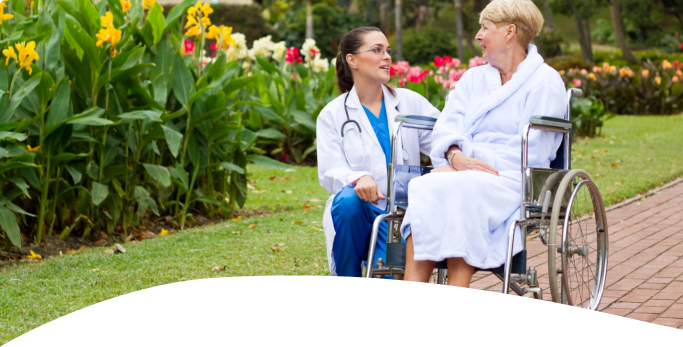 When it comes down to health care and health in general, one of the most convenient services you could take advantage of is the home health care services in Brentwood, California. 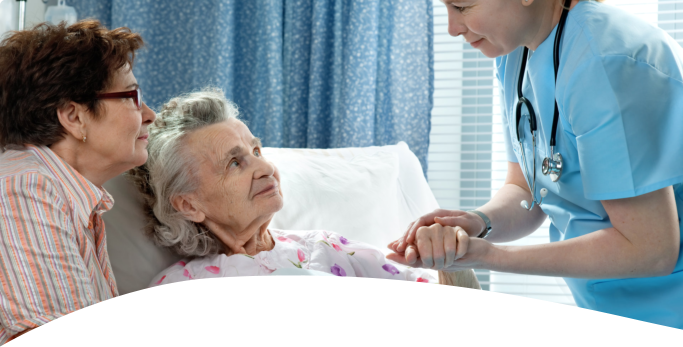 Through these services, we are able to assist a wide range of people starting from the elderly to the individuals recovering from a surgical operation. So how can you benefit from these kinds of services and what should you expect? 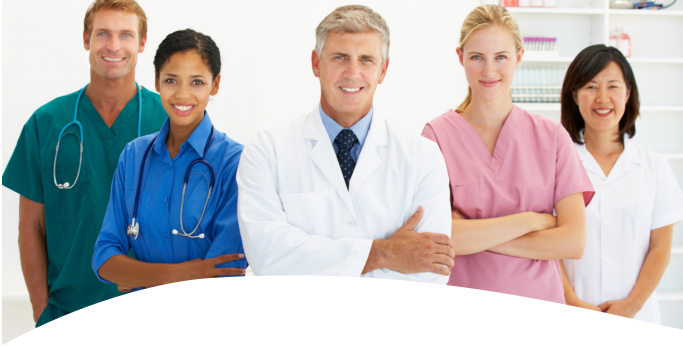 As a home health agency in California, we offer a number of services including occupational, physical, and speech therapy. Through these services, we can provide personalized activities and exercises designed to improve various aspects of your physical and mental condition. This is beneficial when you are in a weakened state due to an injury, disability, illness, or when you recover from a medical operation. We will work with you every step of the way to help restore your ability to live a full and independent lifestyle. 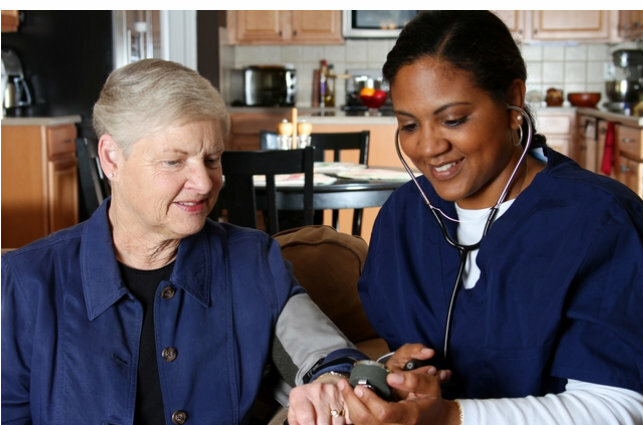 Our home health aides in California can help make life easier for you through multiple services. These services are tailored to fit your unique needs because we are committed to improving your quality of life. Our home health aides can assist with many aspects of your day-to-day life such as meal preparation, housekeeping, companionship, mobility assistance, and health monitoring. Through the help of these services, we can help you find more time and energy to focus on what you love, rather than worrying about the trivial matters. As a home health care, we are also dedicated to helping you stay healthy. We can do this by providing assistance with exercises, providing healthy meals, offering therapeutic services, monitoring your blood pressure and temperature, and supervising your health. Those are just a few of the many different things that you can expect from our home health care services. Our services are personalized to meet your unique needs, so you can live a better and more comfortable life at home. If you would like to find out more about our services, please get in touch with Nova Healthcare at Home anytime. This entry was posted in Home Health Services and tagged health, health care, home health aide, home health care. Bookmark the permalink.